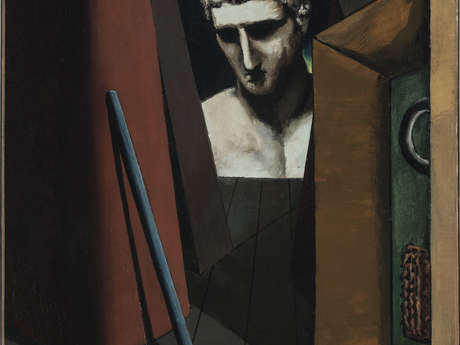 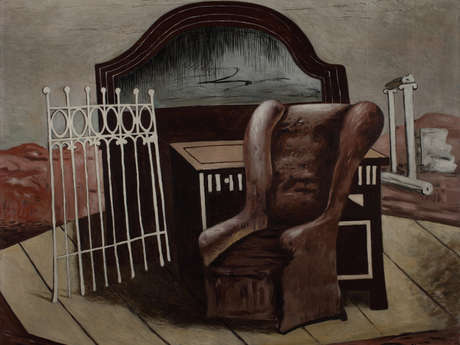 Through a thematic journey revealing the atypical personality of Giorgio de Chirico, the exhibition invites the observer to dive into the mysterious, dreamlike and poetic universe of the Italian artist. 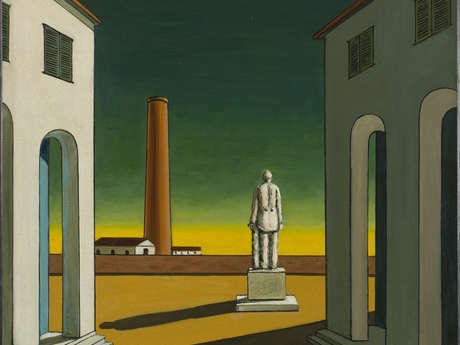 As of 1910, Chirico is seen as one of the pioneers of modern art, whose work inspires the birth of surrealism. 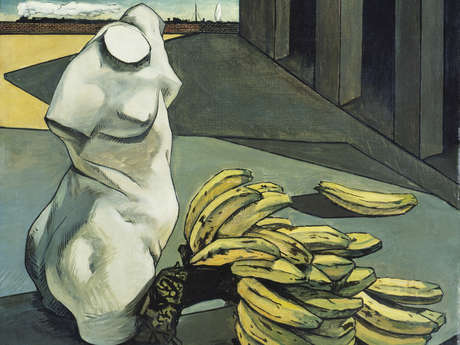 In Belgium, the discovery of his works by René Magritte, Paul Delvaux and Jane Graverol is at the origin of revelations that determine the evolution of their journeys. 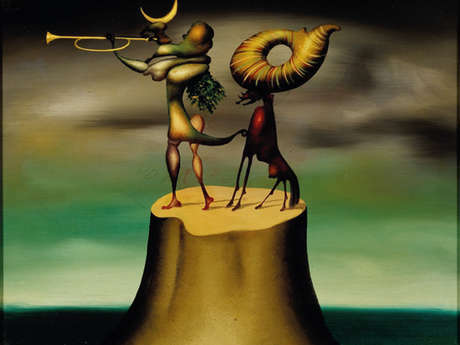 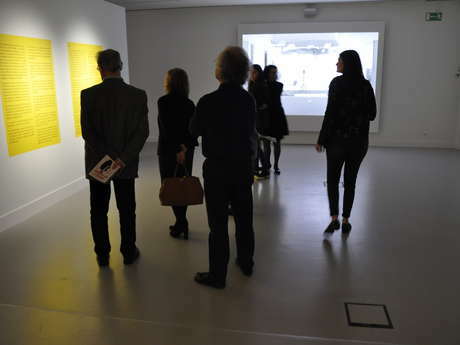 Hence, the exhibition offers a passionate dialogue between the three major players of Belgian surrealism and their paradigm.